Karl arrived on 2nd September 1836, the last of eleven children born in Drehsa, Saxony to Johann and Anna Zwahr nee Hennersdorf. He would live in Saxony all his life and there are descendants still living in Saxony today (2002). Karl’s father died when Karl was only four years old. He would have attended school in the neighbouring village of Wurschen. When he was 13 years old his brother Michael left for Australia. 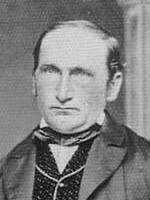 Two years later his brother Johann emigrated to Australia with his wife. Karl considered going too. Even his mother gave serious thought to moving to Australia. Three years later Peter and his bride left for Australia. However Karl and his mother remained in Saxony along with Andreas and Maria. 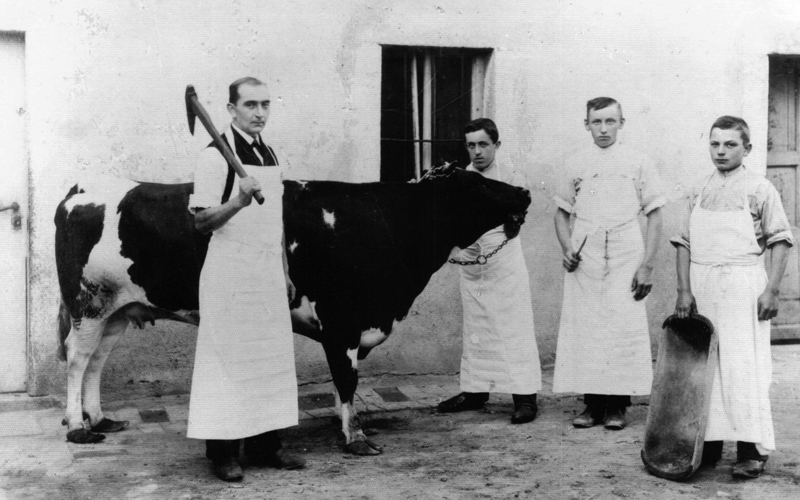 Karl became a Master Butcher at Grosspostwitz. On January 22nd 1861 Karl married Maria Mlink, the only daughter of Andreas Mlink of Grosspostwitz. Maria had been born at Grosspostwitz 1841/42. She died from complications with childbirth at Grosspostwitz 15.1.1862. She was buried together with her infant son on 19.1.1862. Their only son had lived for 15 days: Johann Ernst Zwahr, born 2.1.1862, baptized in Grosspostwitz three days later and died from convulsions on 17.1.1862, was buried together with his mother in Grosspostwitz. It must have been a devastating experience for Karl. Karl had two sons from the second marriage, Karl August Zwahr and Johann Friedrich Zwahr. Karl and his wife Anna took in Maria and Ernst Zwar, children of Karl’s older brother Andreas after their parents died. According to Maria, Karl treated her as his own daughter and she missed him greatly after he died. Karl died of lung cancer in Grosspostwitz 25.7.1892 and was buried on 28th, survived by his second wife and their two sons.